templates created by designer, which are attractive, free of cost and SEO friendly. 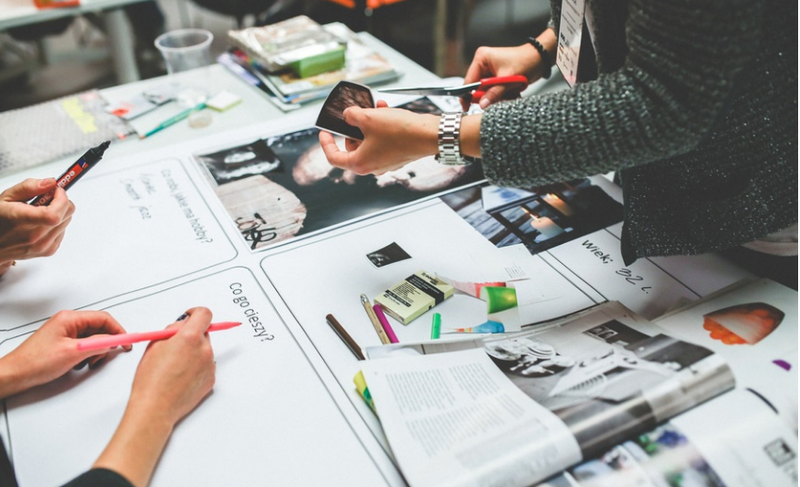 Learn How to Change Blogger Template. Many of the Blogger still have their Blog on Blogger. It has it’s pro’s and cons. It is a great platform for Blogging. Previously I Explained how to Create a Blog on Blogger and rank it on Search engines. Even you can change the Layout, add the HTML/Java script, change the Logo and much more. In this post you will learn How to edit, customize or upload blogger template html or xml. 3) First Download your Blog for safety. 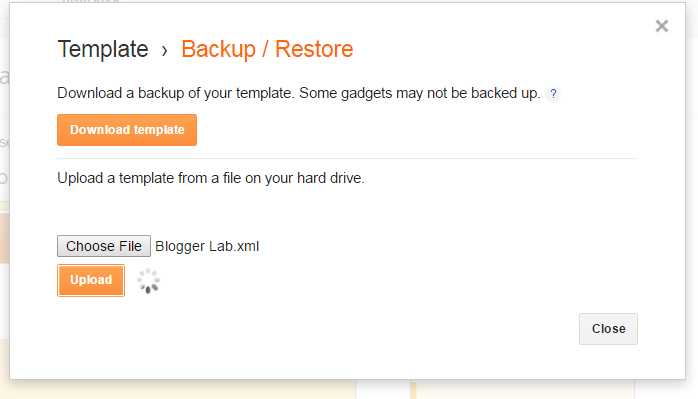 4) Customize the current Template which is displayed on your Blog. 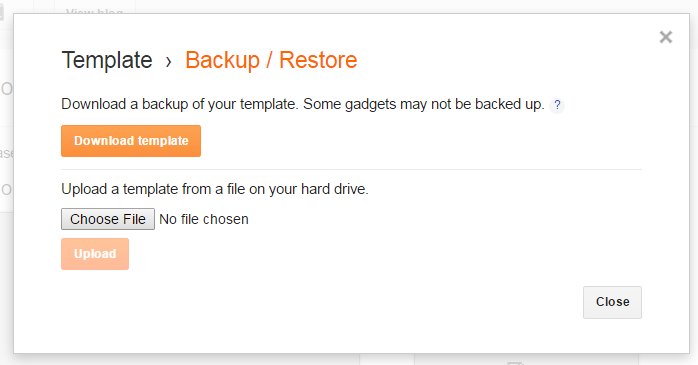 5) At the top right side there is an option of backup/restore, just click to it. 6) Under the option of upload a template from your file, click to upload and upload the xml file. 7) Upload it, that’s it you are done. Now you understand the point how to upload Blogger Template and Change Blogger Template. You can easily add CSS codes for Blogger Pages by customising the Template. Hope you changed it by reading my article. Next Post: How to Write Yelp Review that won’t cost you?